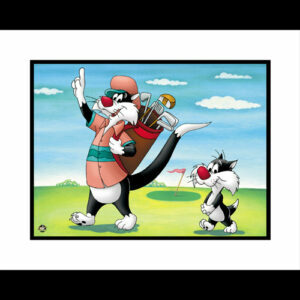 This framed limited edition 16×20 giclee is entitled “#1 Golfer.” Sylvester’s trademark is his sloppy lisp. Sylvester’s most developed role is in a series of Robert McKimson-directed shorts, in which the character is a hapless mouse-catching instructor to his dubious son, Sylvester Junior, with the “mouse” being a powerful baby kangaroo which he constantly mistakes for a “king-size mouse.” Edition Size 500. 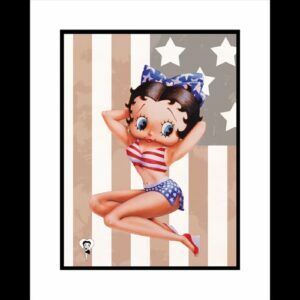 “Giclée,” as a fine art term, has come to be associated with prints using fade-resistant “archival” inks (including solvent inks) and the inkjet printers that use them. 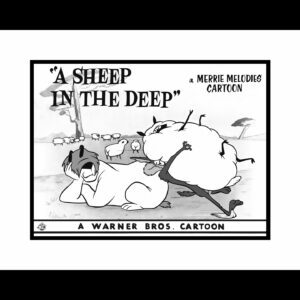 This framed limited edition 16×20 giclee lobby card entitled “A Sheep in the Deep” is a 1962 Merrie Melodies cartoon directed by Chuck Jones and Maurice Noble and released by Warner Bros. Pictures featuring Ralph Wolf and Sam Sheepdog. This edition is limited to 500 hand-numbered pieces. A Sheep in the Deep – Flock Warner Bros. 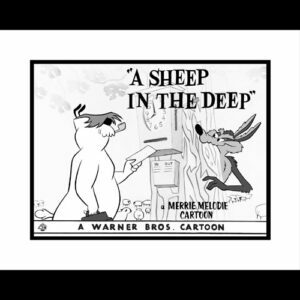 This framed limited edition 16×20 giclee lobby card entitled “A Sheep in the Deep” is a 1962 Merrie Melodies cartoon directed by Chuck Jones and Maurice Noble and released by Warner Bros. Pictures featuring Ralph Wolf and Sam Sheepdog. This edition is limited to 500 hand-numbered pieces. 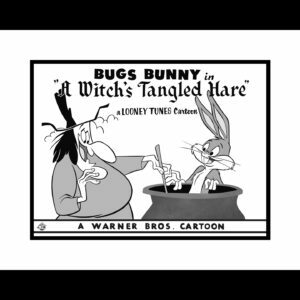 Originally, “Lobby Cards” were created to publicize each cartoon and were used by theater owners to display in theater lobbies. “Giclée,” as a fine art term, has come to be associated with prints using fade-resistant “archival” inks (including solvent inks) and the inkjet printers that use them. This 16×20 framed limited edition giclee entitled “At The Plate” featuring Bugs Bunny, Daffy Duck and Taz dressed in Anaheim Angel uniforms. Edition Size 500. Licensed. COA included. This 16×20 framed limited edition giclee entitled “At The Plate” featuring Bugs Bunny, Daffy Duck and Taz dressed in Atlanta Braves uniforms. Edition Size 500. Licensed. COA included. This 16×20 framed limited edition giclee entitled “At The Plate” featuring Bugs Bunny, Daffy Duck and Taz dressed in Baltimore Orioles uniforms. Edition Size 500. Licensed. COA included. 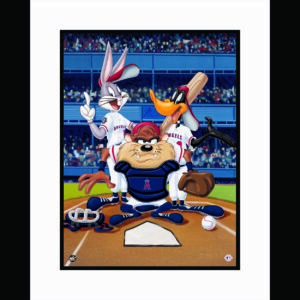 This 16×20 framed limited edition giclee entitled “At The Plate” featuring Bugs Bunny, Daffy Duck and Taz dressed in Boston Red Sox uniforms. Edition Size 500. Licensed. COA included. This 16×20 framed limited edition giclee entitled “At The Plate” featuring Bugs Bunny, Daffy Duck and Taz dressed in Chicago Cubs uniforms. Edition Size 500. Licensed. COA included. This 16×20 framed limited edition giclee entitled “At The Plate” featuring Bugs Bunny, Daffy Duck and Taz dressed in Chicago White Sox uniforms. Edition Size 500. Licensed. COA included. This 16×20 framed limited edition giclee entitled “At The Plate” featuring Bugs Bunny, Daffy Duck and Taz dressed in Cincinnati Reds uniforms. Edition Size 500. Licensed. COA included.